Welcome back to our weekly look at some of the latest and greatest accessories to hit the market for your iPad or iPhone. In this edition, we’re highlighting a dedicated fitness tracker, a beautiful case choice for either iPhone 6, and more. The second-generation tracker from Polar, the Loop 2 can log daily activity, workouts, and sleep. The display is made of 85 individual LED lights and the wristband is customizable in size. The device vibrates to remind users if they have been sitting for too long. 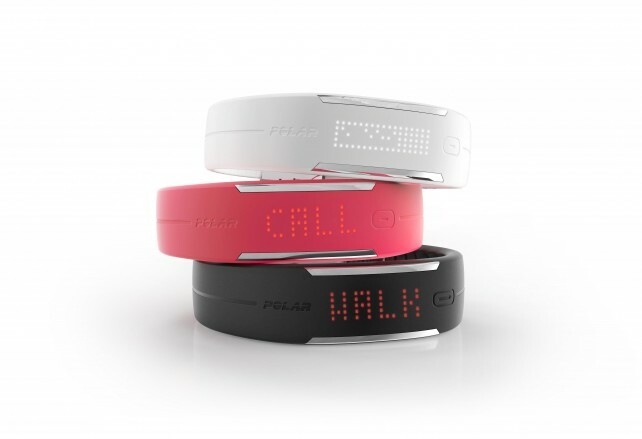 It also displays and vibrates for incoming calls, messages, and calendar notifications. 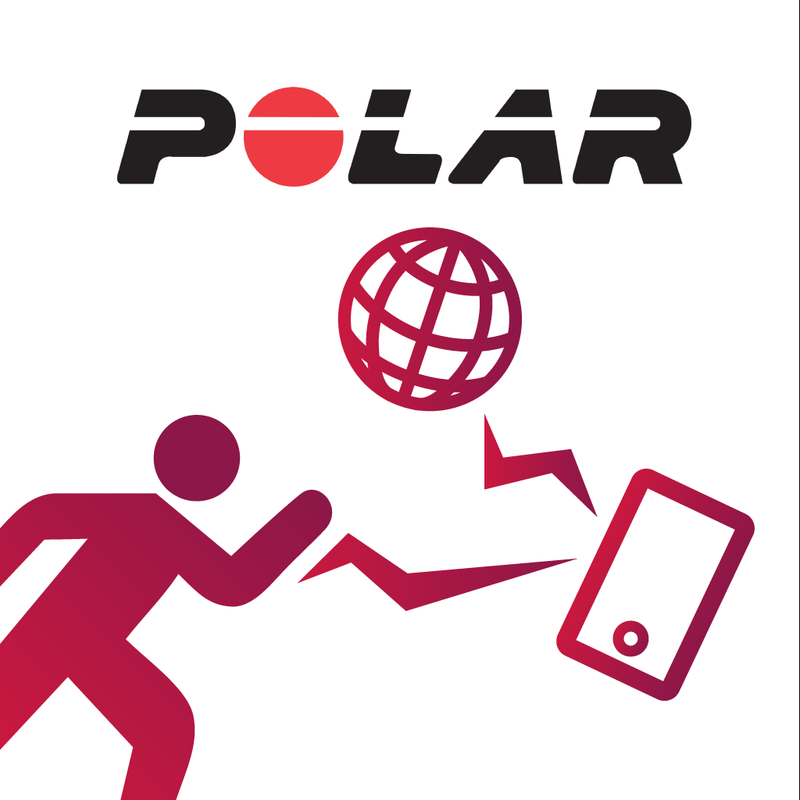 To track your heart rate, it can also be paired with the Polar H7 chest strap. Using the companion iOS app, you can view daily activity and also take a look at specific training details. It also supports My FitnessPal and Apple’s Health app. It can be purchased now for $119.95 and is available in white and pink. A black version will arrive in September. Weighing in at just 1 ounce, the Recover Wood Case features a genuine wood backplate. It simply snaps onto an iPhone 6 or iPhone 6 Plus. The shell is satin-coated for a soft touch. A large hole in the back insures that the camera and flash functionality isn’t impeded. 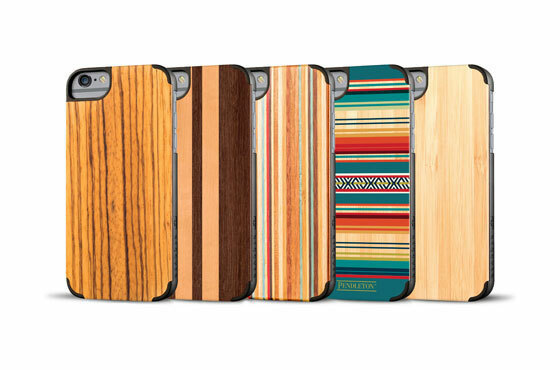 An iPhone 6 or iPhone 6 Plus version can be purchased now from DODOCase for $40. You can select from one of five different options. A perfect place to store those expensive headphones, Bluelounge’s Posto is made with a sturdy aluminum body. The flexible rubber headrest can form to almost any size and shape of headphones. It’s available now for $19.99 from Amazon.com in black or white. Designed to provide room-filling sound, Fluance’s Fi50 Bluetooth speaker features dual 5-inch woven woofers and a 40-watt amplifier. A handmade wooden cabinet should help suppress resonance and offer accurate response. With a touch control panel, music lovers can adjust the volume and equalizer settings. 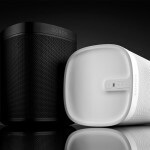 Along with pairing to Bluetooth-enabled devices like an iPhone or iPad, the speaker also sports an aux input for wired devices. A built-in USB port also allows charging of other devices as well. It retails for $199.99 from Fluance’s site and is available in ash, walnut, or bamboo. 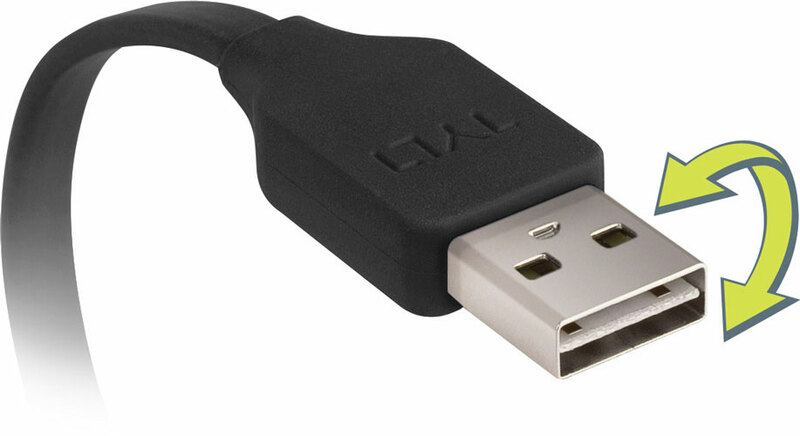 Tylt has just introduced a nice option if you’re looking for a Lightning cable with a reversible USB plug. With the aptly named Flyp Duo, users can insert the USB plug any way they want – exactly like the Lightning end of the cable. It even offers a micro-USB connector for other devices as well. You can select from four different colors – black, green, blue, or red. A 1-foot cable is $24.99 while a 1-meter version is $5 more. Both are available through Tylt now. Almost five feet long, Satechi’s new LED IQ strip can connect to any iOS device via Bluetooth. 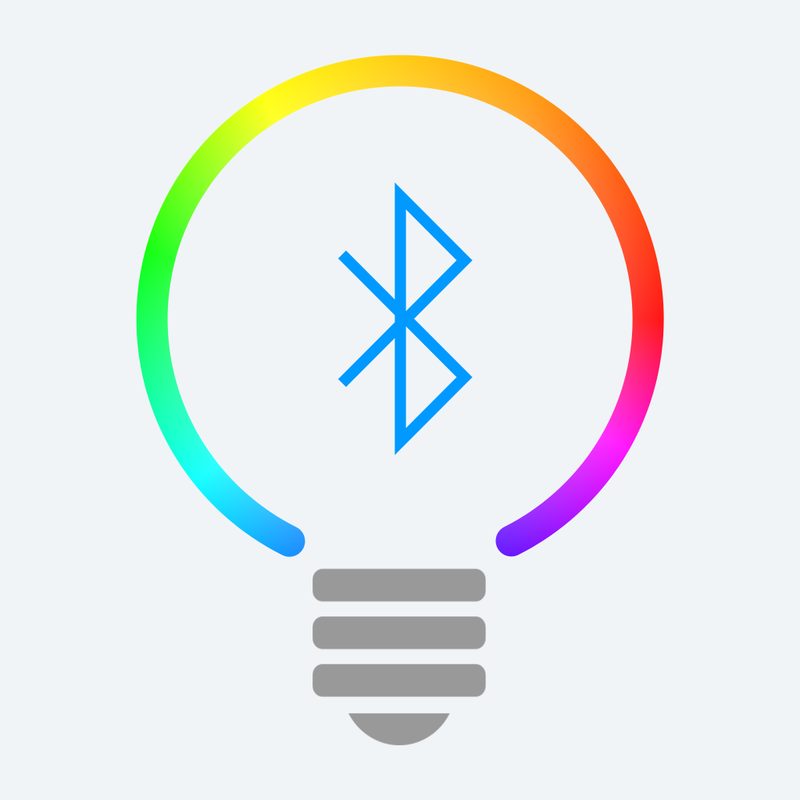 With the companion app, you can turn the lights on or off, dim or brighten a room, and select one of 16 million color options. With the disco mode, the light strip changes color to match the music and sound. 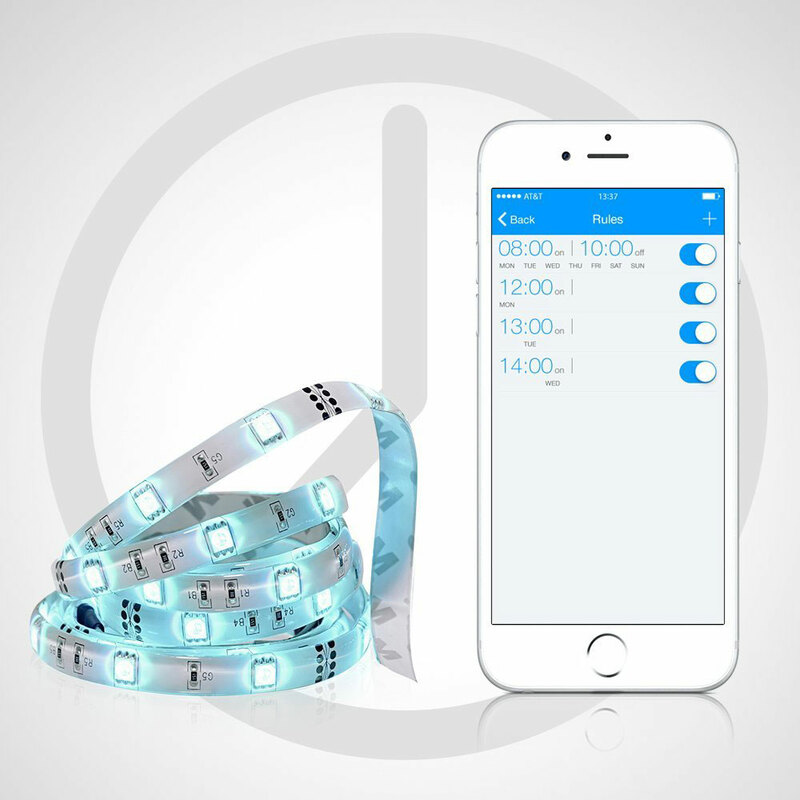 Each strip can also be scheduled to turn on or off during certain times of the day. It can also dim and shut off when you go to sleep and wake you up with natural light in the morning. You can purchase the strip on Amazon.com now for $39.99. The Play:1 Tone will be available to purchase next week through the company’s site for $250. 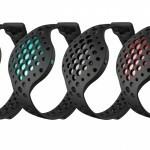 Logitech has unveiled a trio of cases under the new Logi label. Even though the Apple Watch is here, dedicated activity trackers are far from obsolete.